Bonniers Konsthall’s educational workshops set out to offer children and young adults a first encounter with contemporary art. We strive to create an environment where everyone is encouraged to participate, and place great importance on discussion, which is nurtured by finding pertinent references for children and posing interesting questions, as well as listening to the feedback the children themselves provide. 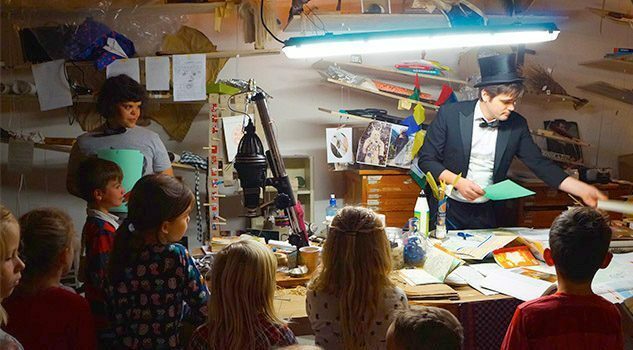 We offer a number of guided viewings and creative workshops for a variety of age groups, as well as various tours for school groups. These viewings are held on select Saturdays at 1pm, and last for around 45 minutes. Free for kids, 100 SEK for adults, 80 SEK if you are a student or a senior. Limited space. Make your advance reservation to program@bonnierskonsthall.se. Collect your ticket 30 min before the viewing starts. Viewings begin at 1pm. The play corner is open from 11:30 to 2. Limited space. 100 SEK for adults, 80 SEK if you are a student or a senior. Limited space. Buy ticket through our calendar. We offer free group tours for schoolchildren through high school. 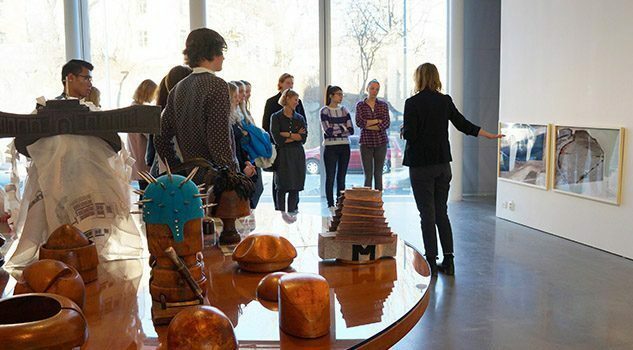 These tours are guided by Bonniers Konsthall staff – all of whom are themselves either practicing artists or very knowledgeable on art, and always offer unique insights into our exhibitions. School tours last for around 30 minutes. Student’s art-related thoughts and comments are an essential part of the tour. 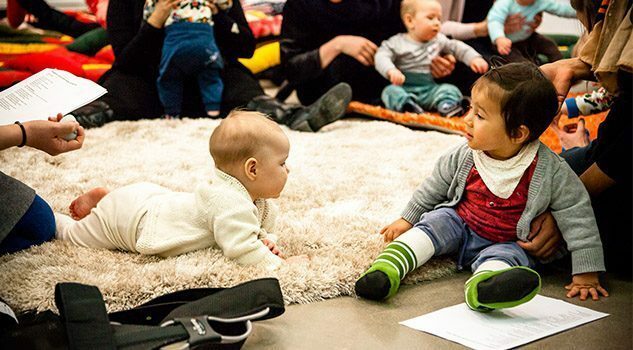 Is this your first visit to Bonniers Konsthall? Calling all teachers to a teacher meeting!